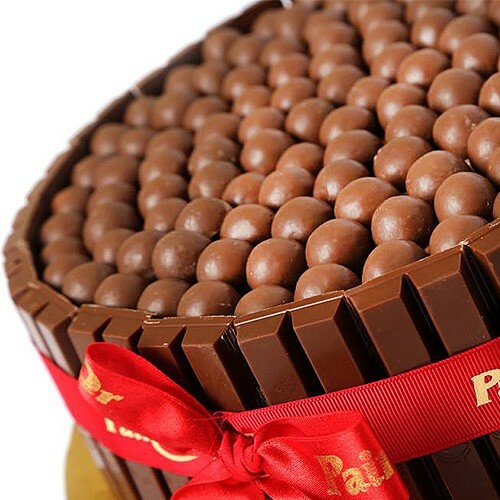 Lovers of Maltesers, this is the cake you need! Just by looking at it, you'll know that this chocolate sponge cake with fudge cream is covered with your favorite maltesers chocolate and surrounded by kitkats. 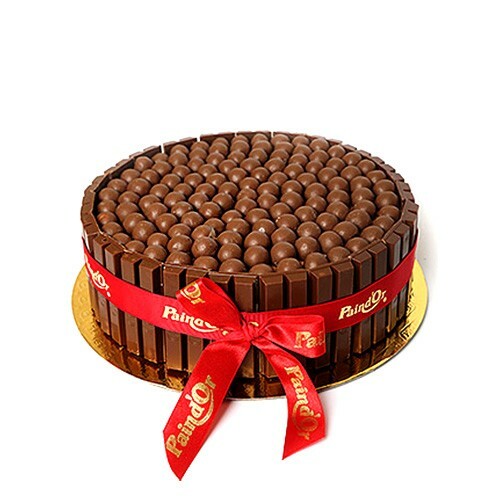 You don't need an occasion to eat a cake like this, so order this mouthwatering Maltesers Kat cake and have it delivered to you or anyone anywhere in Lebanon.